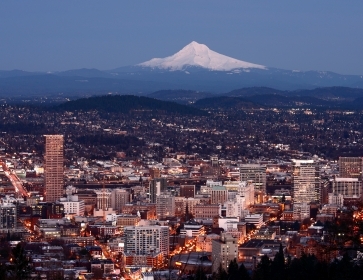 Pictured above: Scene of the Portland, Oregon skyline with Mount Hood in the background. Most people will admit they need one, but not nearly enough go out and find a financial advisor. After all, finding someone reliable, effective, and who you like working with is not that easy. This article explores the reasons why hiring a financial advisor is a good idea, and then explains step by step how to hire a good one. Click on a state to see reviews of 678 great retirement towns, plus a list of 1,322 active adult communities. This is a region in eastern Virginia rather than a particular town. 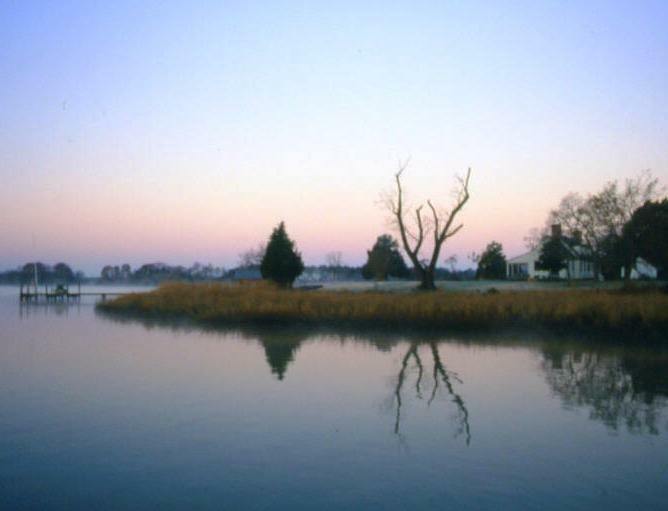 Situated between the Rappahannock and Potomac Rivers, with the Cheseapeake on the east, it includes parts of 5 counties. Great access to the water is just part of the charm of this low key area. Are you one of the millions of baby boomers downsizing? Better watch this video from MarketWatch. It&apos;s pretty good on how to get rid of your stuff. Everybody has to do their part in budget reduction, so the Social Security Administration has stopped sending those handy estimates of how much you will earn once you start collecting social security. People over the age of 60 will continue to get them though. You can also go online and use their Retirement Estimator. The Agency is working on a download option. We&apos;ve set up a few Forum topics where our members can post FAQs and get their questions asked. Check it out - or ask a question that&apos;s on your mind. The City of Roses has become a Mecca for all kinds of people - from newly minted college grads to baby boomers looking to retire. People come for the combination of proximity to the outdoors married to a vibrant city of over half a million people. 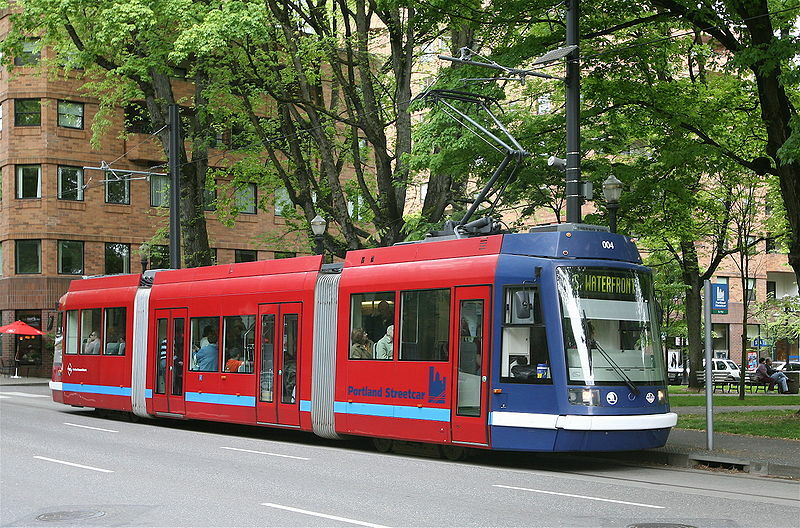 With 227 parks and great bike paths, Portland is a very livable place. The Daily Digest is coming again soon. Go ahead and signup now.